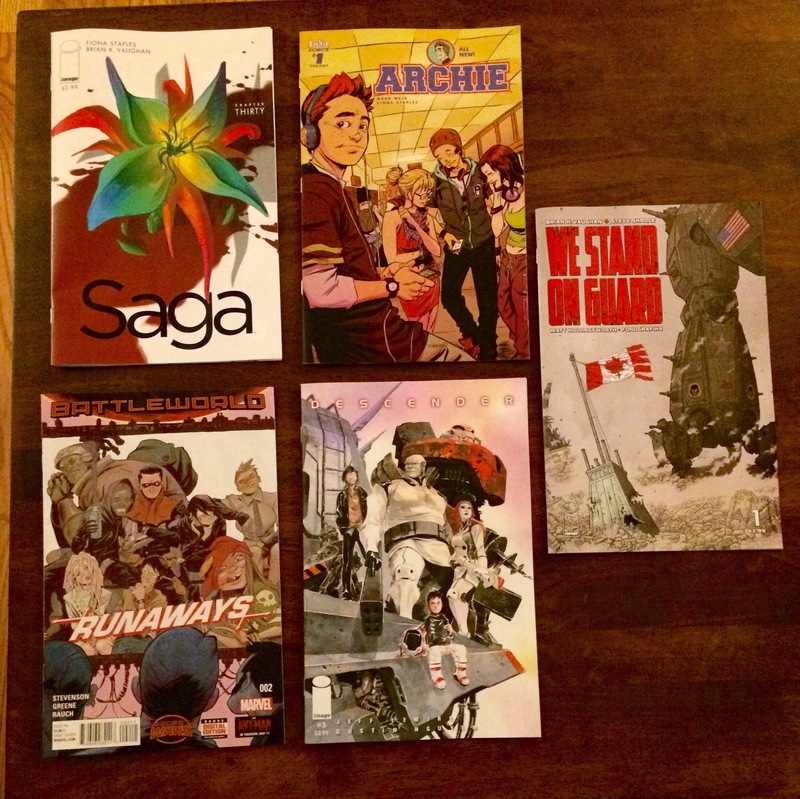 A good mix of brand new comics and some old favorites this week. Saga #30 – This issue wraps up the most recent story arc and of course it ends with a cliffhanger right as Saga goes into its regularly scheduled hiatus 😭😭 – time for a series reread? Runaways #2 – The ragtag band of teenagers have become the Runaways as they flee from Doom’s Academy when they learn a dark secret about the final exams. Can’t wait to see where this goes! Descender #5 – Month after month I am impressed with the Descender storyline and blown away by the artwork. Issue #5 is the second to last in this arc and it did not disappoint – I wants the finale now!! 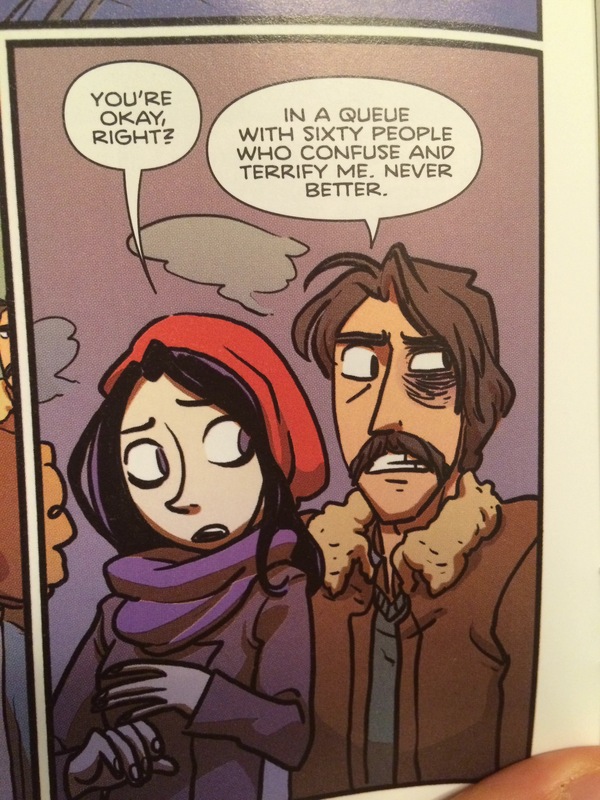 Archie #1 – I couldn’t help but pick up Archie given all the buzz and it’s illustrated by Fiona Staples (of Saga). 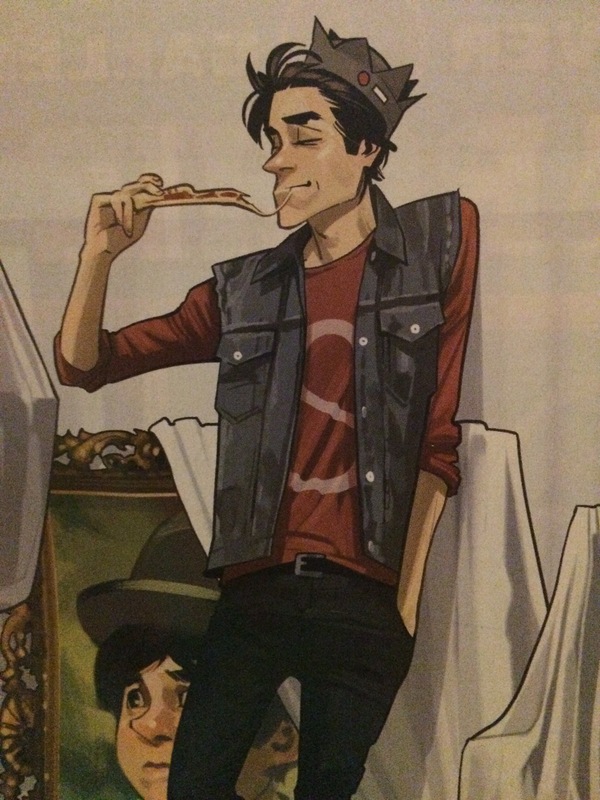 I read my fair share of Archie comics in the supermarket line and this reboot was pretty entertaining; I think I will pick up #2 in August. The most interesting part was the inclusion of the original Archie #1 from 1941 in the back of the comic. We Stand On Guard #1 – A recommendation from my local comic book shop Criminal Records, WSOG is the new series from Brian K. Vaughan. USA v. Canada with futuristic, militaristic robots, sure why not? My subscription box was alas empty this week but I did pick up a few things from Criminal Records. 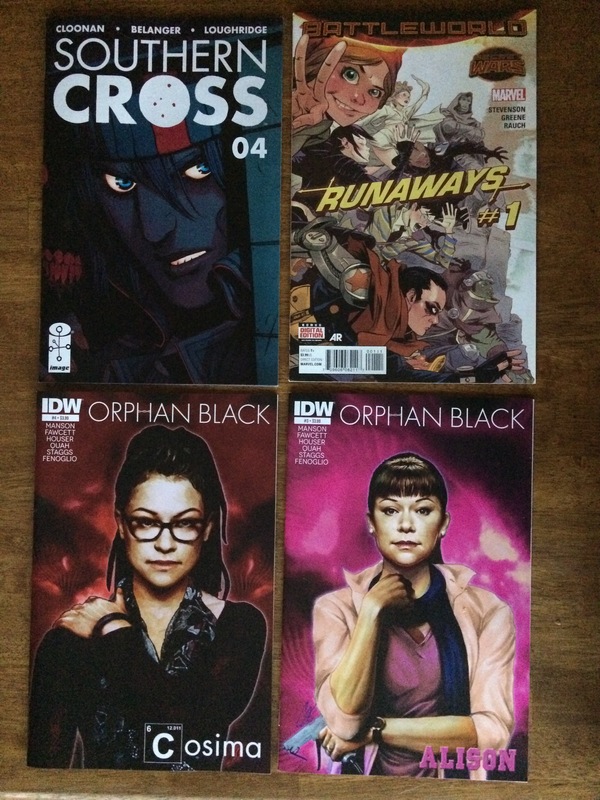 This mini-haul led me to realize I am missing Southern Cross #3 and Orphan Black #2 *facepalm* – this is what happens when you don’t add new comics to your subscription box!! Looks like I’ll be hitting up another local Atlanta comic book store called Oxford Comics which has more back issues in stock or Comixology. 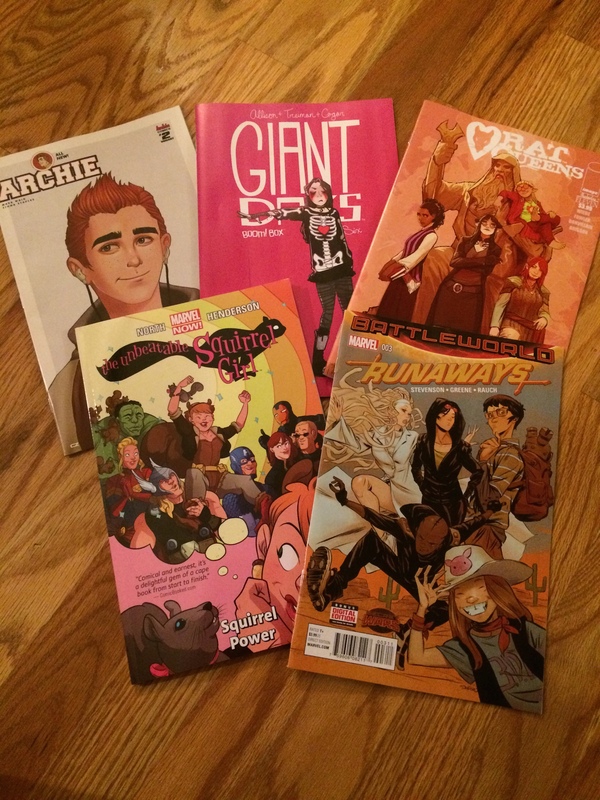 I’m eager to read Runaways #1 – ever since Lumberjanes led me to Nimona, I have fallen in love with Noelle Stevenson so of course I had to pick up her latest project. 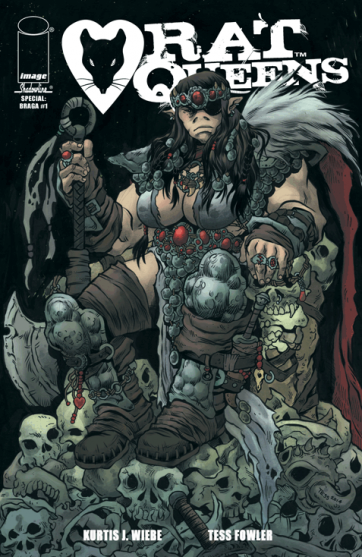 What comic books did you read this week?